​Absolutely! 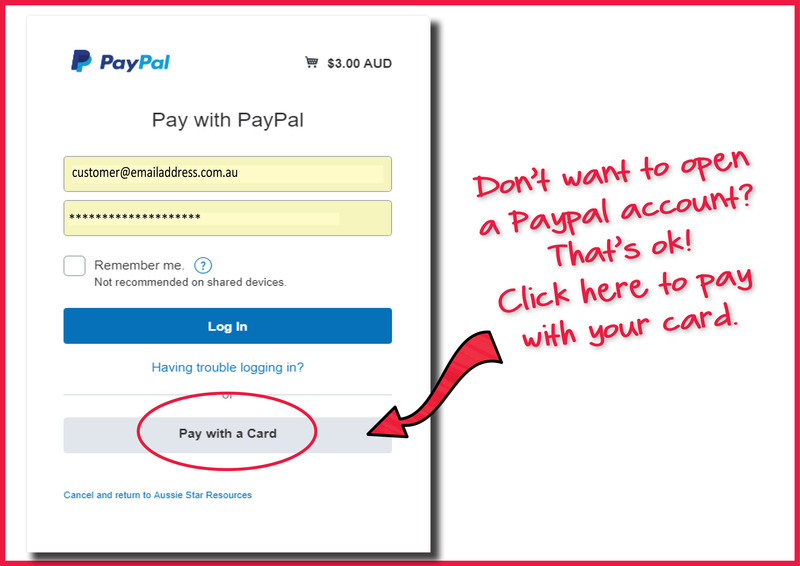 We use Paypal as our payment system because it's safe and effective but you don't have to set up an account. 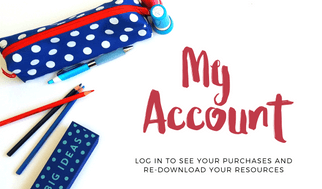 Click on the grey 'Pay with a Card' button and you can simply enter your credit card details.